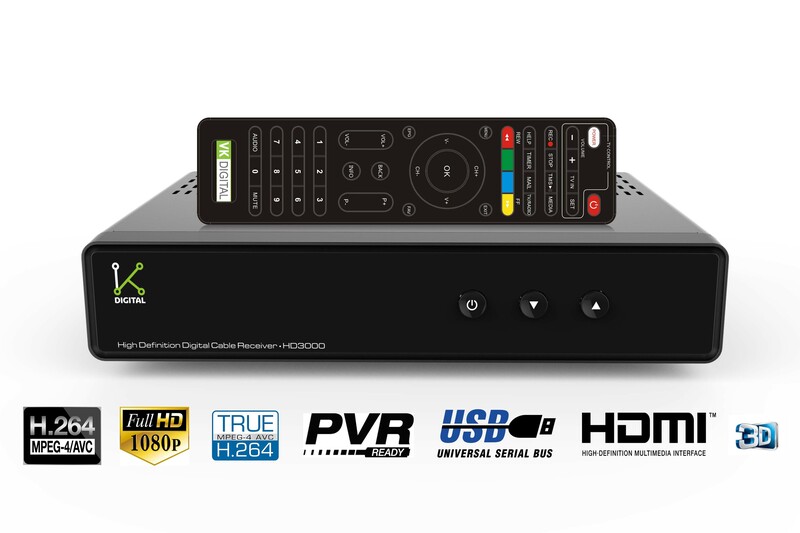 SD set top box offers you better picture quality and digital sound. It transmits DVD quality picture and stereophonic sound effects for theatrical experience. Copyrights © 2015 All Rights Reserved by VKDIGITAL.